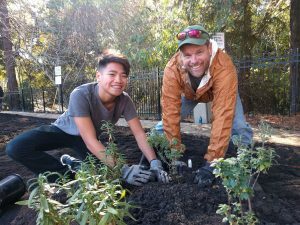 On November 18, participate in a work party at our restoration site behind the El Sobrante Library, as we prepare to plant our native plant demonstration garden. 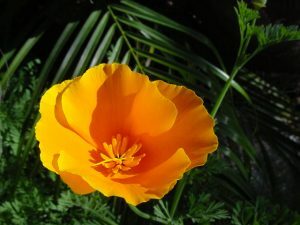 Make a holiday swag, have a snack, and get your hands dirty planting a California native plant. 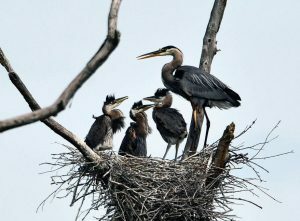 San Pablo Library, 13751 San Pablo Ave.
Join us for a fascinating talk on nesting birds! 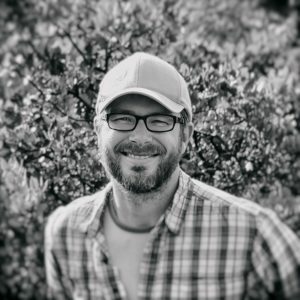 Join us to celebrate Earth Day and clean up our town! 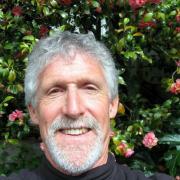 Visit extant coastal prairie grassland on the San Pablo Penninsula. Wilkie Creek site, 4805 Santa Rita Rd. 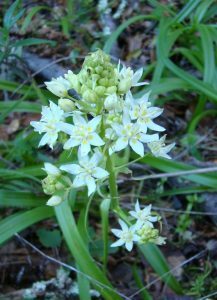 Featuring star native plants that will do well in your yard and attract wildlife! Join us for our year-end Volunteer Appreciation Work Party at our Wilkie Creek site, and plant some wildflower seeds to take home for your garden. 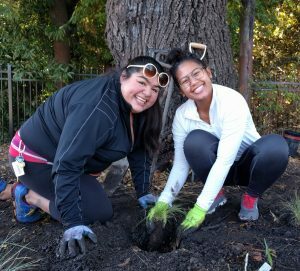 Enjoy seasonal snacks, and help restore this beautiful creekside park. People with all levels of experience are welcome. Please wear sturdy shoes, comfortable work clothes, and bring a water bottle. SPAWNERS will provide tools, gloves, and snacks. 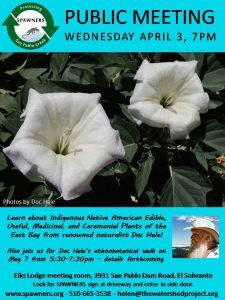 Learn about Indigenous Native American Edible, Useful, Medicinal, and Ceremonial Plants of the East Bay from renowned naturalist Doc Hale! 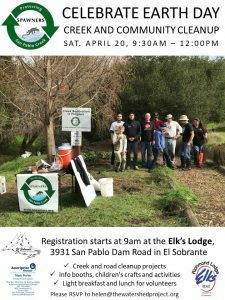 Come together to clean up our creek and community on Earth Day! We'll have crafts and activities for children, informational booths, and a light breakfast and lunch for volunteers. Please wear sturdy shoes, comfortable work clothes, and bring a water bottle. This is a family friendly event. Please RSVP to helen@thewatershedproject.org.